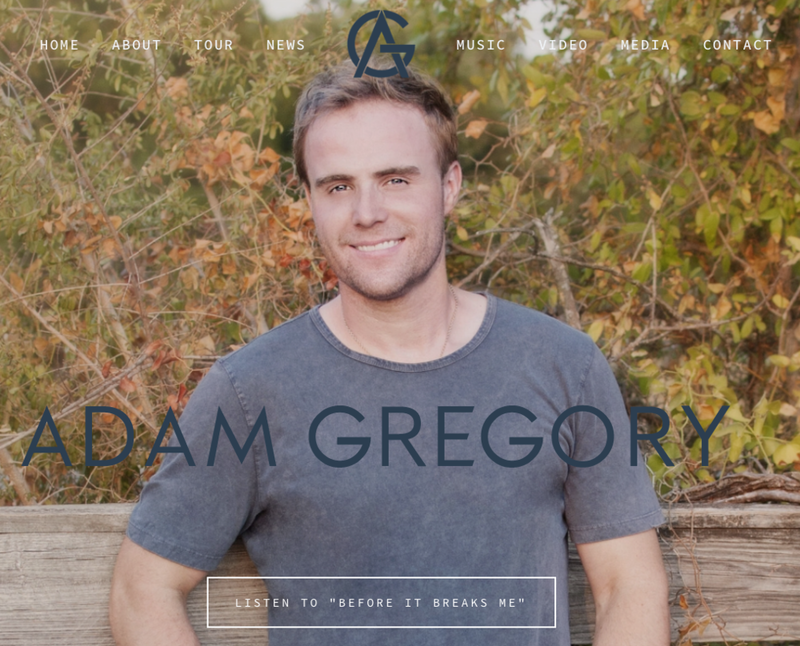 Adam Gregory will be part of the stellar line for 2019’s Quonset Days, that also includes Phoenix, Washboard Union and Reese Klaiber. "Before It Breaks Me" out today! 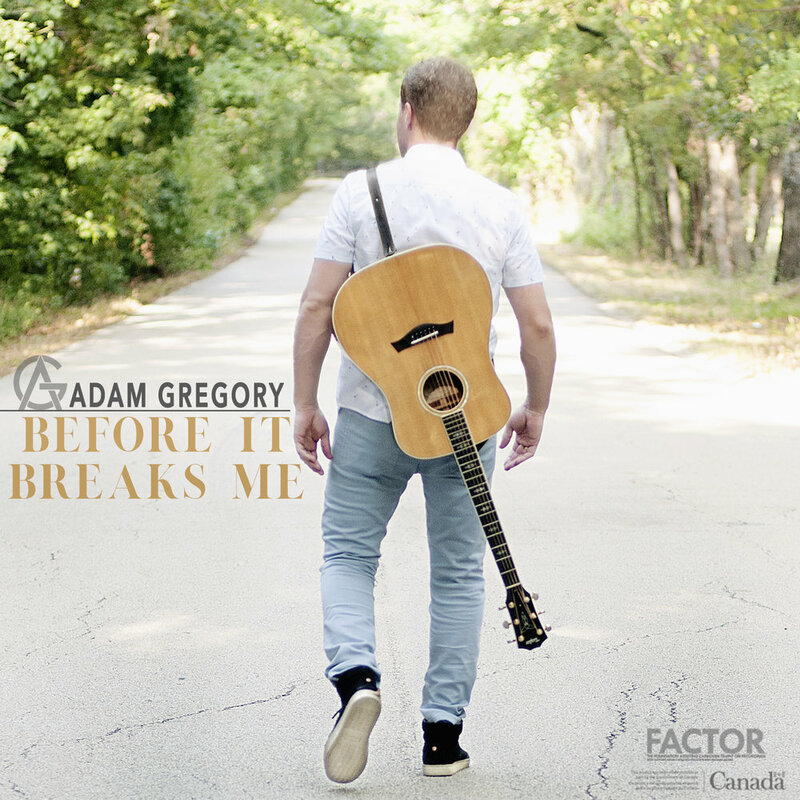 Adam Gregory’s new single “Before It Breaks Me” is out today! Lyric Video for "Before It Breaks Me"
Adam’s new single “Before It Breaks Me” will be out tomorrow!